Marco sits down with Matt Arrington, owner of Arrington Training and Development, a youth soccer development academy in the Washington D.C. metro area. Matt talks about growing up playing in the states, taking the plunge in the lower tiers of Italian Calcio and how his experiences have translated to how he coaches and runs his business. 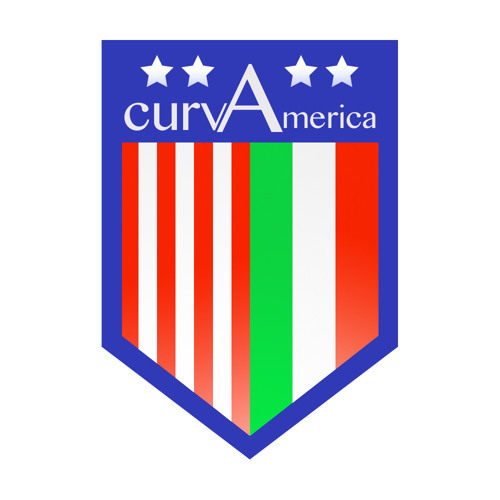 Also, Matt provides some insights on the state of US youth soccer development and makes his early season Serie A predictions. This was an excellent podcast - it gave a great insight to how the US program needs to step up its game.